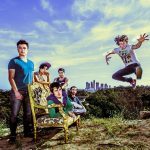 After reconstituting itself from a duo to a 5-piece, their eponymous debut album is a raucous, anthemic environmental and social critique, erupting with signature blues rock and bass synth riffs. The live set is an impassioned call to action. Excited to continue combining their music with activism as they’ve done through past fundraising projects with Homeboy Industries, Mesa Ridge High School, and Kids Cancer Connection, Trapdoor Social toured the U.S. for the first half of 2017 in their solar trailer, putting on clean energy, solar-powered concerts at universities and outdoor venues across the country. 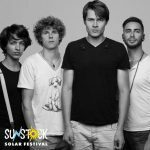 September 2017 brought the 2nd annual Sunstock Solar Festival, a 100% solar-powered arts and music festival in Los Angeles, founded by Trapdoor Social. 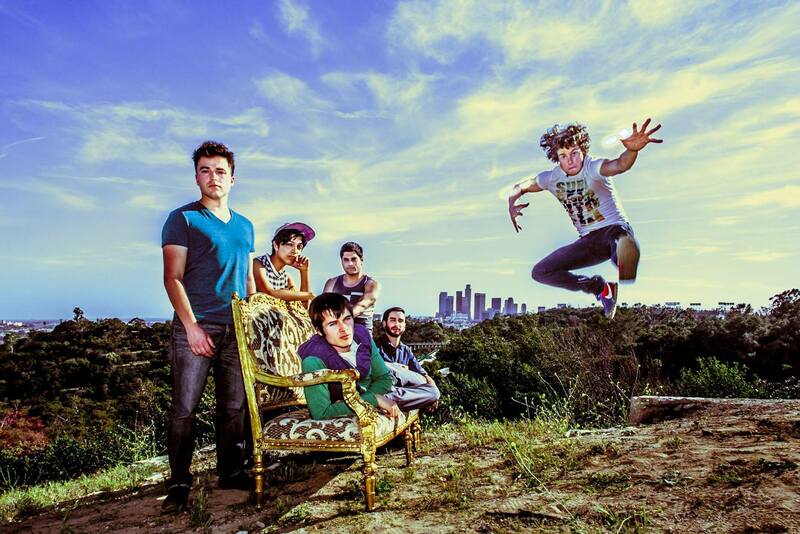 Currently, the band is writing and recording their second full-length album in Los Angeles, CA. 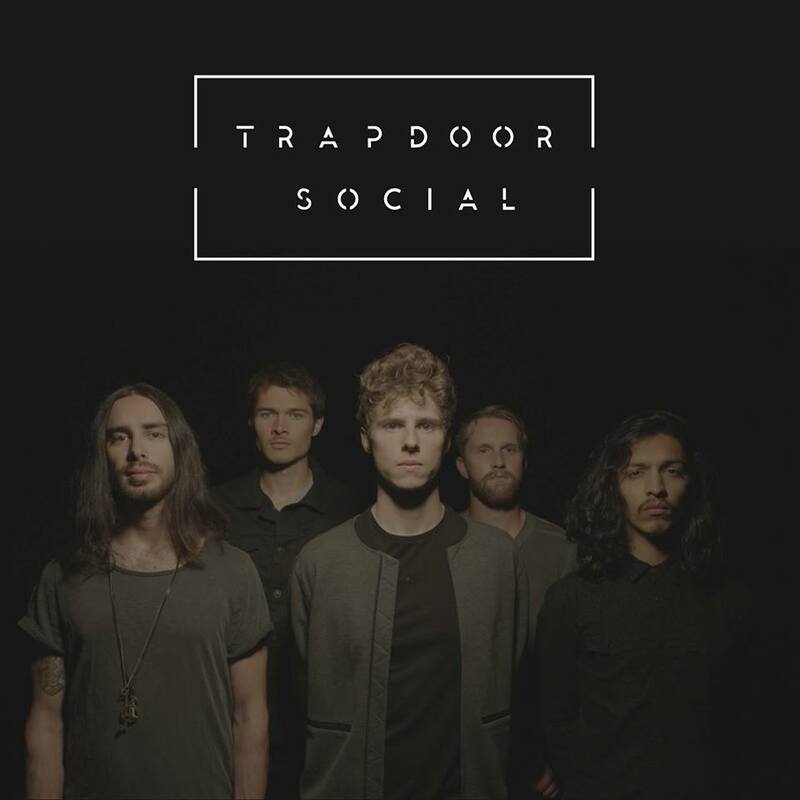 Trapdoor Social is Merritt Graves on Vocals and Keys, Skylar Funk on Vocals and Guitar, Louie Gonzalez on Guitar, Patrick Griffen on Bass, and Ben Ebert on Drums. 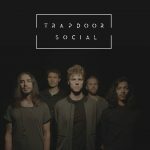 You can find out more about Trapdoor Social from their website, Facebook Page, and Twitter Feed. We are an alternative folk rock band called Stephen’s Hollow. We are from Stephens City, Virginia located in the Shenandoah Valley.